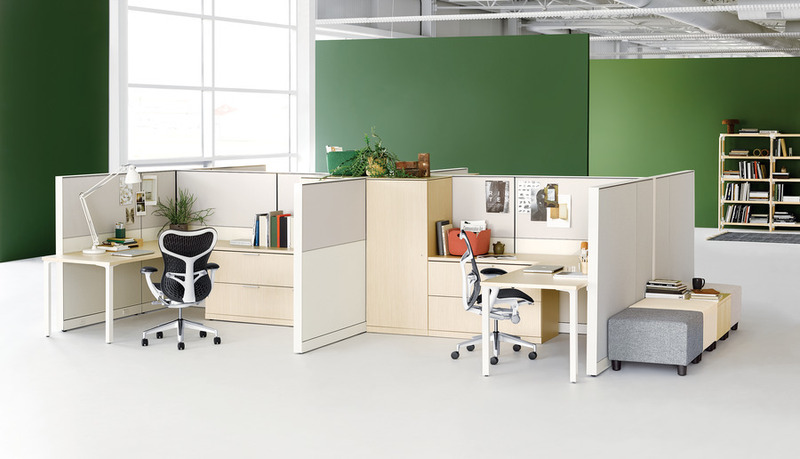 Canvas Wall is an elegant space divider and power and data distributor. 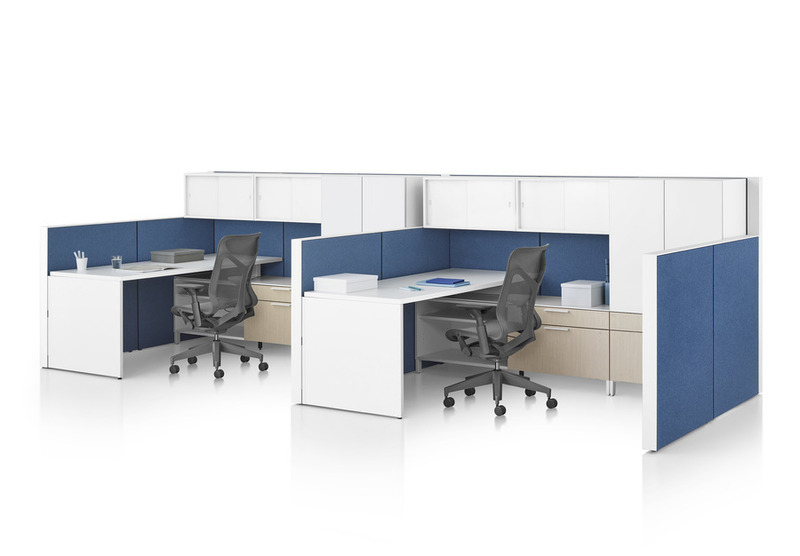 A variety of wall heights can keep things open or give privacy. 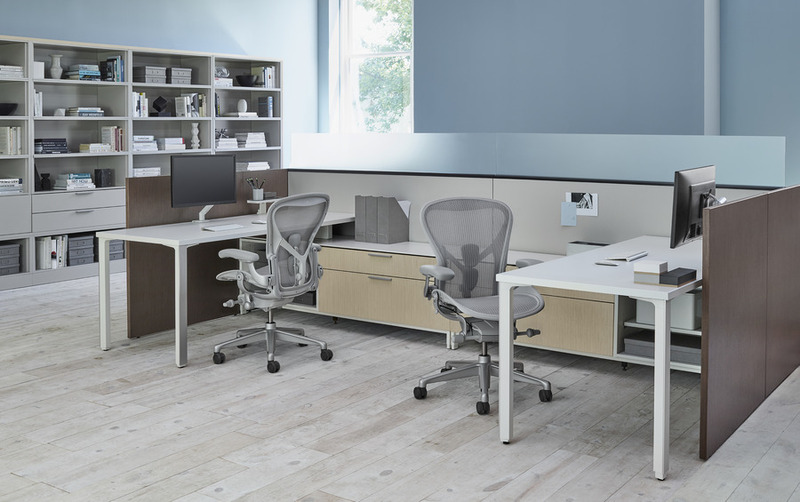 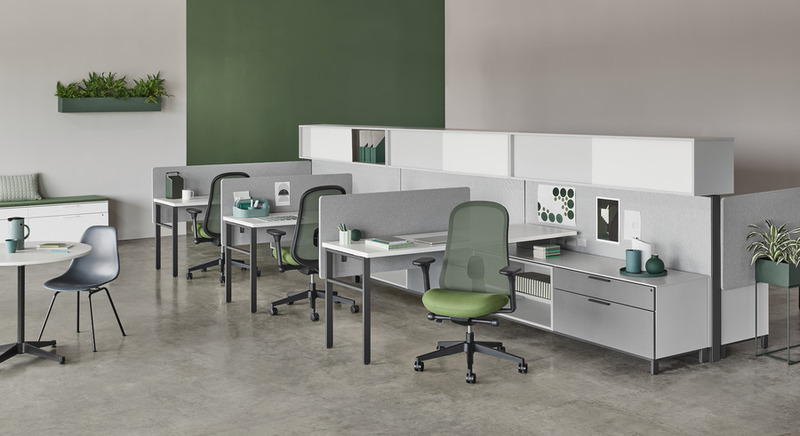 Multiple material options allow organizations to reveal their character—all while harmonizing with the rest of the Canvas Office Landscape.